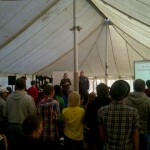 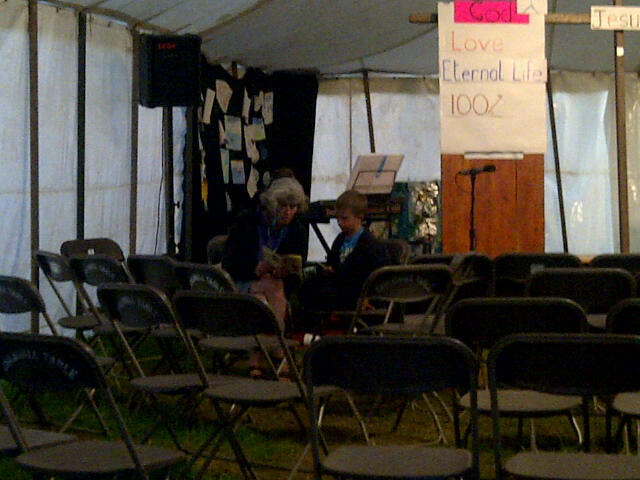 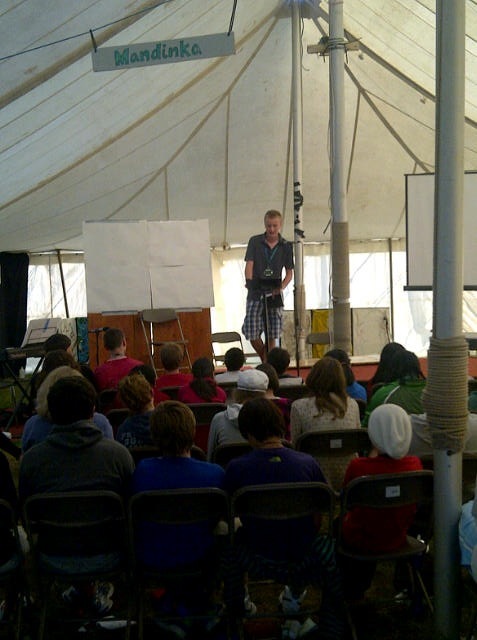 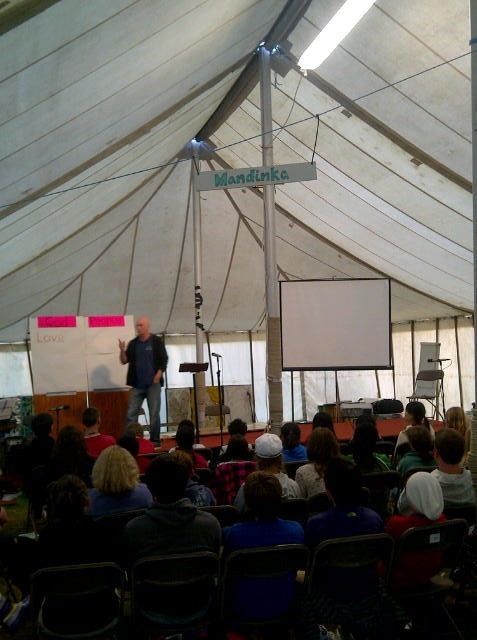 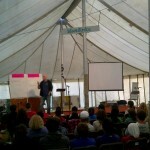 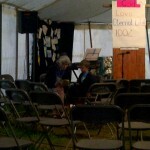 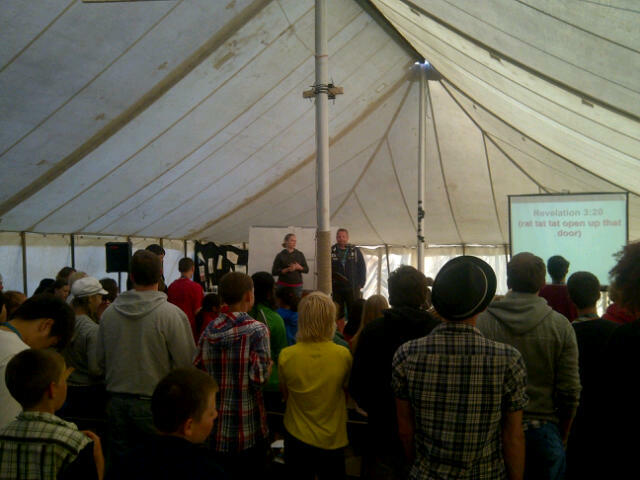 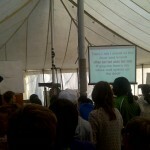 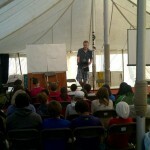 The View from Warrior Camp…Singing, Trip Day and Gospel Message! 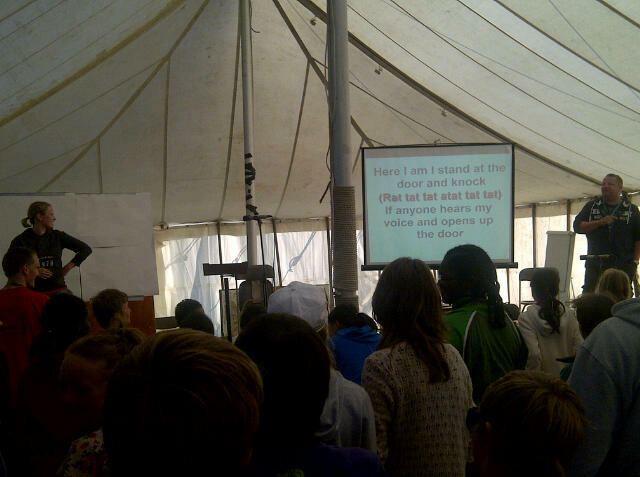 The last two days have been full of sunshine and action – we have been singing some awesome songs, listening to the work of God, interacting with missionaries, having a Crealy good time on trip day and coming to God at the Gospel Message! 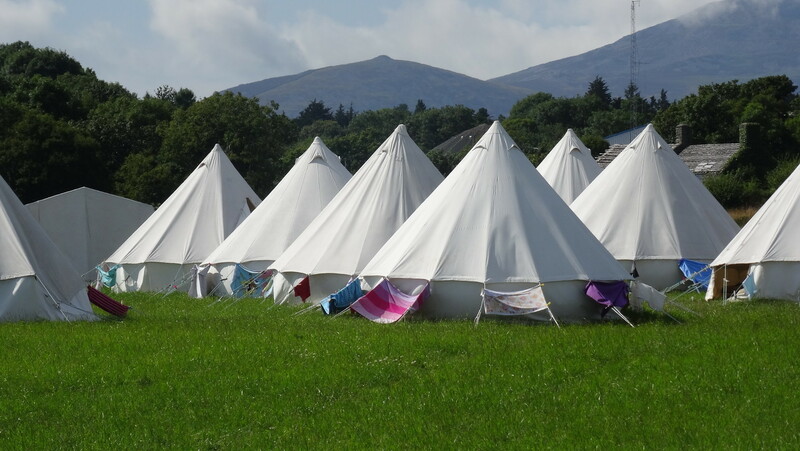 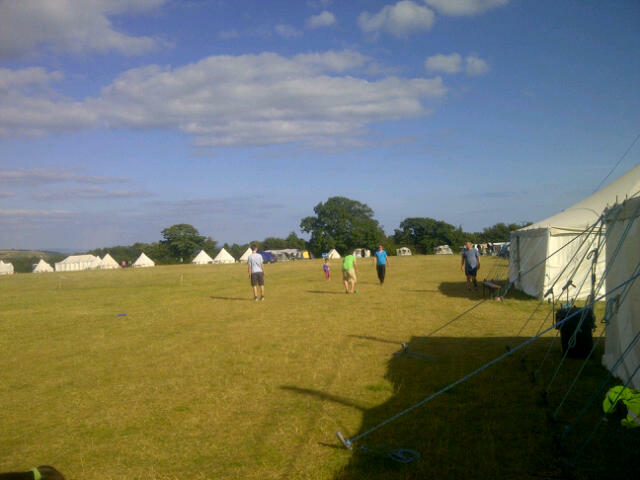 Previous PostPrevious The View from Warrior Camp…Week B has begun! 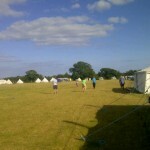 Next PostNext The View from Warrior Camp!